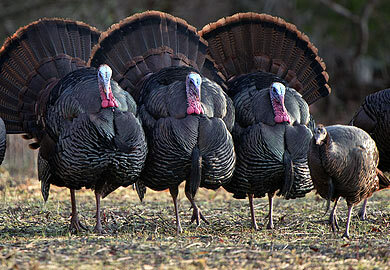 The S.C. Department of Natural Resources and the National Wildlife Turkey Federation is offering a great opportunity to the youth of South Carolina to attend a turkey clinic on April 16 from 9 a.m. until 3 p.m. in Edgefield County. The clinic will introduce all the basic turkey hunting skills needed for a successful turkey hunt, game care and prep, turkey calling, a chance to practice their marksmanship skills on the range, and how to keep it legal while hunting. The first 10 students ages 10-17 who contact Jessica Gibson at gibsonj@dnr.sc.gov will be able to attend. We will confirm your attendance by email with further instructions. Only by confirmation from Jessica may you attend so respond quickly for a slot. Lunch will be provided at this event and parents/guardians are welcome to stay while their students participate. Please keep in mind this is a school holiday for some and not for others.